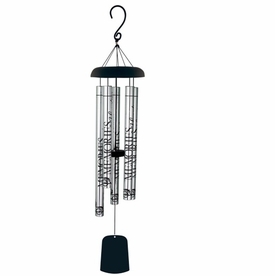 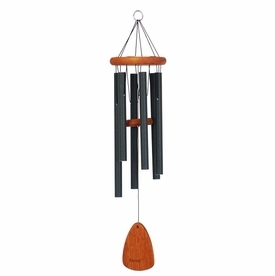 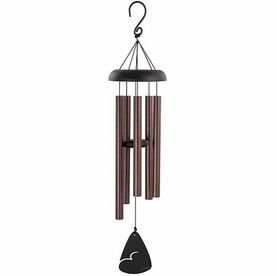 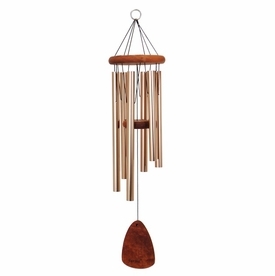 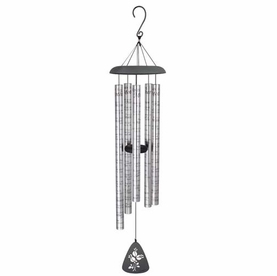 Sympathy Wind Chimes "If tears could build..."
Pay tribute to a loved one with a personalized sympathy gift that provides comfort and remembrance to those mourning. 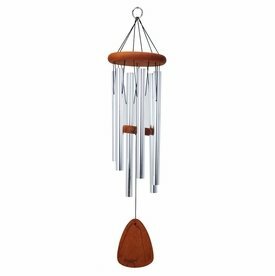 Our collection of sympathy and memorial gifts include unique and custom engraved wind chimes, garden stones, benches, music boxes, and plaques. 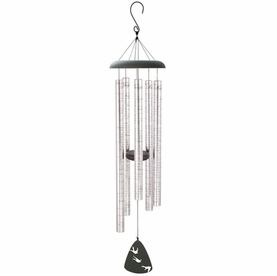 Add a special touch to a bereavement gift by personalizing meaningful and treasured keepsakes. 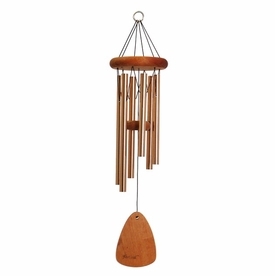 Present a gift from one heart to another.